21 inch HUNTINGTON CHAIR With BACK POWDERCOATED..
We’ve added the Northgate model to the personalized line of attractive streetscape and hotel chair..
30 inch HIGH CHAIR PERFORATED..
Seaside Adirondack Style Chair is made from recycled plastic for long life and great appearance..
Ages 2-5 years Dimensions: 58 L x 25 W x 26 H 36 lbs Table top available in Red or Purple only Chai..
Portable, collapsible bench that sets up in seconds Made from high-density 600D polyester ..
Our new plastic slat chairs match our plastic slat tables. The tubular steel frame has recycled plas..
30 inch HIGH CHAIR SLAT..
Seaside Adirondack Ottoman is made of recycled plastic for long life and great appearance.. Shipped by Small Package CarrierSold as: EAWarranty: 1 Year(s)..
30 inch HIGH CHAIR WAVE.. 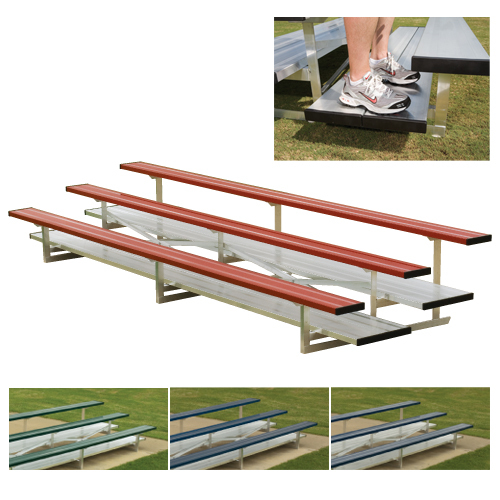 Choose "Timeless" Teak wood or a comfortable sling fabric that is breathable and requires no cushion..
Quickly unfolds for team seating up to 6 players Made from high-density 600D polyester Mes.. The Oglethorpe chair differs from the Northgate only in that it has a straight back.18˝ Wide - 32 �..
We make attractive and sturdy swivel seating,but sometimes you need to vary your seating.To that end..
© DunRite Shade 2019. All rights reserved.